Japan has decided to ease some of the sanctions it has imposed on North Korea amid ongoing talks on abducted nationals, PM Shinzo Abe has announced. Shinzo Abe gave no details of the sanctions to be lifted but said it was “just a start” on a road to “complete resolution” of the issue. Japanese nationals were kidnapped by Pyongyang in the 1970s and 1980s to train spies in language and culture. North Korea says it has returned all those still alive. Japan disputes this. The issue is highly emotive in Japan and has been a major, long-running point of contention between the two nations, which do not have diplomatic ties. Shinzo Abe has made the issue one of his key priorities. The two sides agreed in May to reopen dialogue and have since held additional rounds of talks, the latest earlier this week in Beijing. Kyodo news agency, citing a government source, said that North Korea had agreed a member of its powerful National Defense Commission would sit on a special panel to re-examine the abduction cases. Shinzo Abe said that an “unprecedented framework” that could “make decisions at a national level” had been set up in North Korea to lead the new investigation, and so Japan was responding. “In accordance with the principle of action to action, we will lift part of the measures taken by Japan,” he said. Japan has imposed its own sanctions on the North, which are separate from those imposed by the UN over its nuclear and missile tests. These include remittance and travel bans, as well as denying North Korean ships entry into Japanese ports. The Mangyongbong-92 ferry used to run regularly between Niigata in Japan and North Korea’s Wonsan, and was seen as a key link for the North. It is not yet clear whether a resumption of services is one of the areas being discussed. North Korea has admitted kidnapping 13 Japanese nationals. It allowed five to return to Japan in 2002 and later released their children, but says the other eight died. 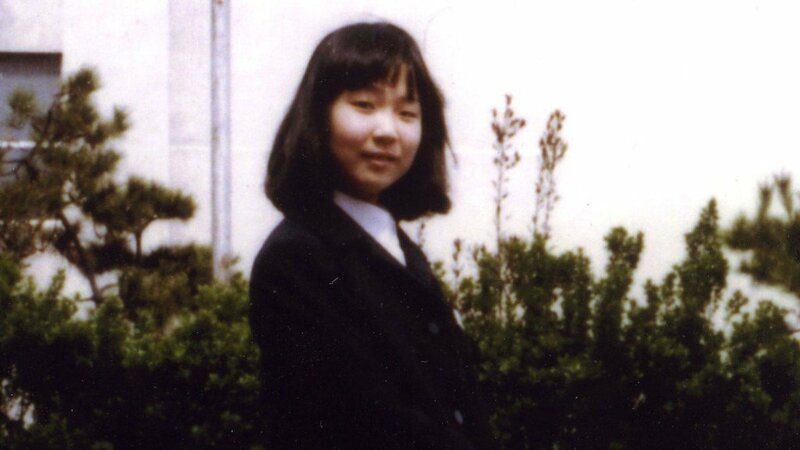 The most high-profile of the eight said to have died is Megumi Yokota, who was kidnapped by North Korean agents on her way home from school in 1977, when she was 13. North Korea says she married a South Korean abductee and had a daughter before killing herself in 1994. North Korea returned what it said were her remains in 2004 but DNA tests subsequently disputed that claim. Japan also believes that several other of its nationals were abducted and wants more cases to be investigated. It is not clear why North Korea has agreed to re-examine the issue now – and previous efforts at dialogue have ended in failure.